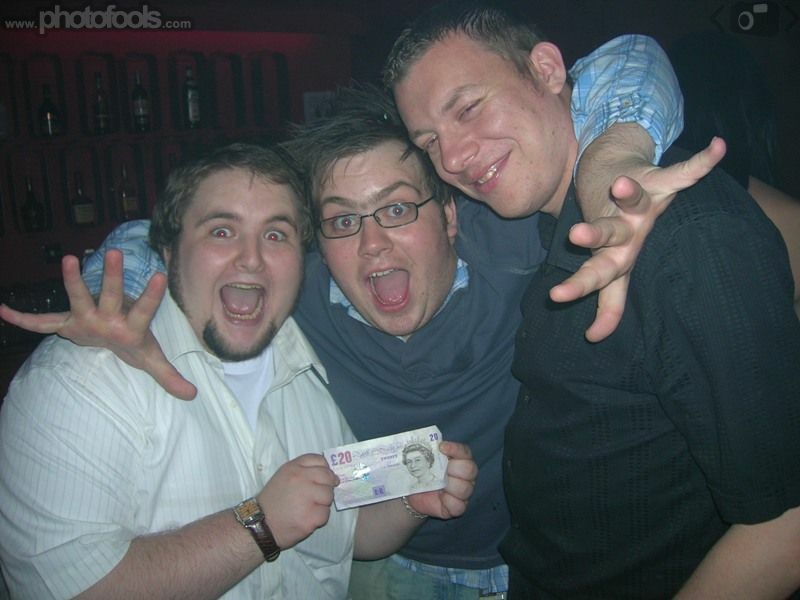 Did we find a £20 note or something? no but aiden kept stealing my only fiver!! haha!